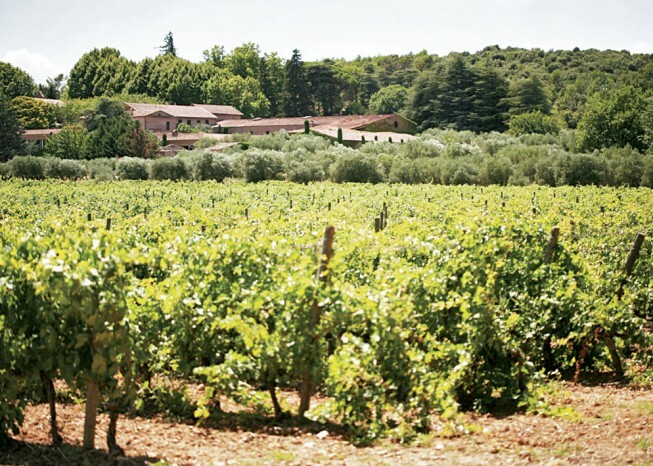 Le Château de St Martin, Cru Classé de Provence produces wine since antiquity. 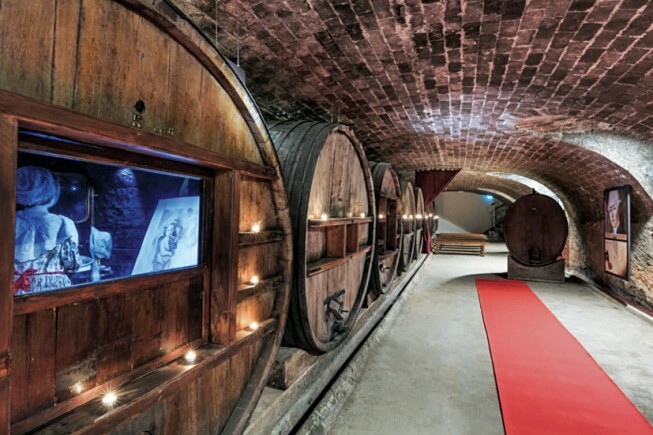 Discover the history of the castle and guided tour including “les Vinoscénies” in the medieval underground cellar. Tasting of 6 wines accompanied by toast of tapenades and anchoïades. Picnic “vigneron” in the garden or in the room of the arrows (depending on the weather). 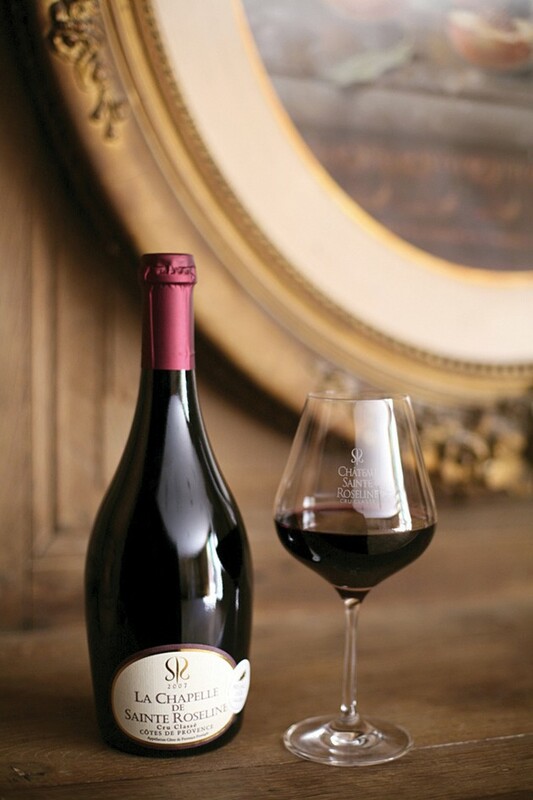 On the menu, Provencal specialty tasting: Pissaladière, tapenade, charcuterie, goat cheese taradéen,… 1/3 of wine. 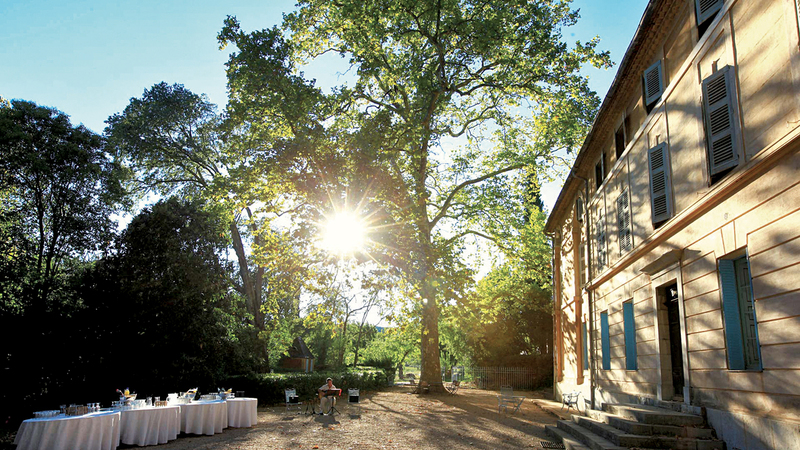 Le Château Sainte Roseline, Cru Classé Côtes de Provence is located in the Var hinterland on a millennial soil. 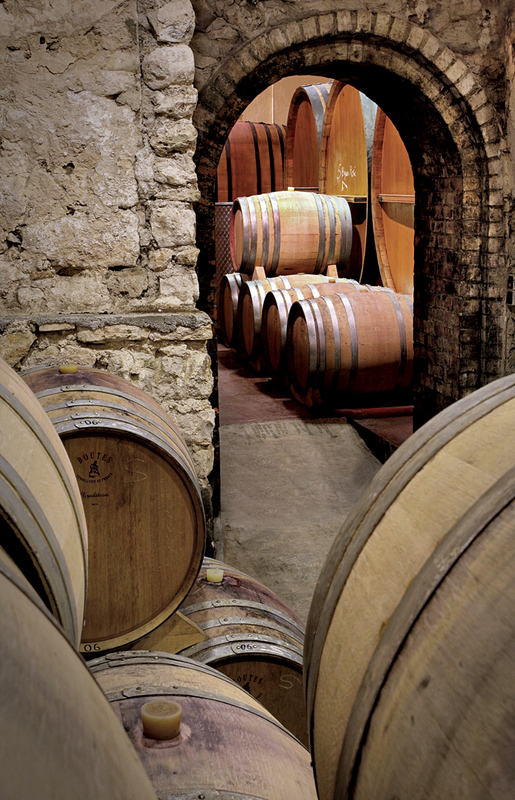 Guided tour of the Chapel, the Cloister (under reserve) and the wine cellar, followed by a tasting of 3 Côtes de Provence wines. 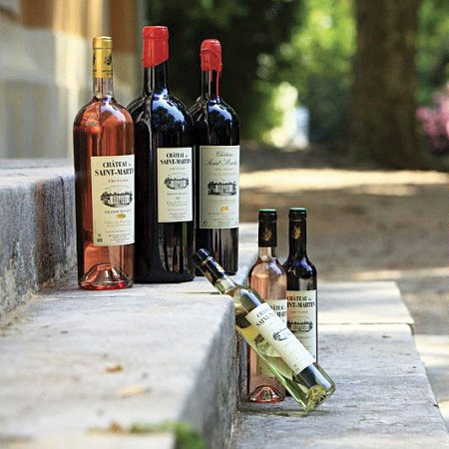 Share the post "N°1Provence Wine tasting"